Authorities in Grand Junction on Saturday arrested a man now charged with first-degree murder in connection with a shooting Friday night near Glenwood Springs. 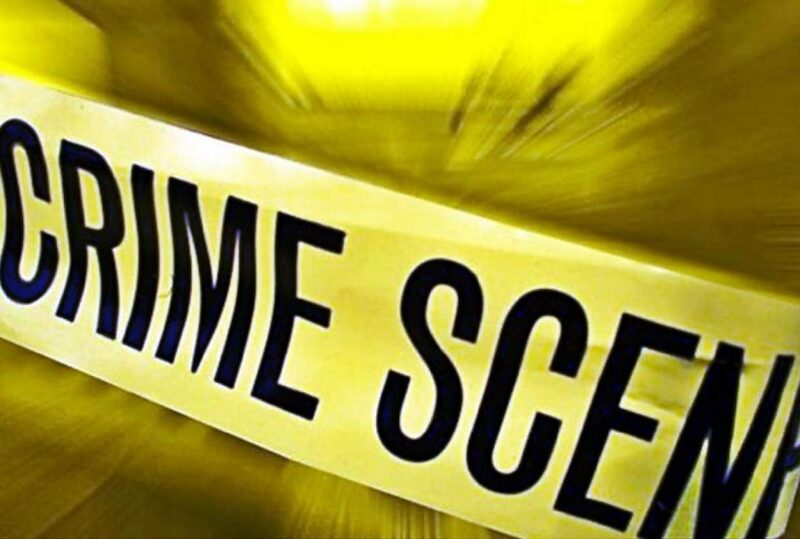 It was Garfield County’s first homicide of 2016 after three in 2015. Grand Junction SWAT Team arrested Gustavo Olivo-Tellez, 27, around 8 a.m. Saturday. Authorities were first notified of a possible homicide at the Pinon Pines apartments south of Glenwood Springs around 7:45 p.m. Friday. Deputies with the Garfield County Sheriff’s Office responded and found a slain 24-year-old female. The woman suffered gunshot wounds, said Walt Stowe, public information officer with the sheriff’s office. The initial investigation identified Olivo-Tellez was as the primary suspect in what the sheriff’s office called “a case of extreme domestic violence.” Stowe did not know the exact details of the relationship between the victim and Olivo-Tellez, but he said the two were no longer involved in a relationship prior to the victim’s death. Olivo-Tellez was wanted on a previous domestic violence warrant, and was charged with first-degree murder in relation to Friday night’s killing, according to the sheriff’s office. He was booked into the Garfield County Jail Saturday evening. The name of the victim was not released Saturday.